With a smaller budget than its sister services, the Marine Corps always has had to be resourceful and find new ways to use old weapon systems and gear. That frugality and esprit de corps has created a Marine culture often at the forefront of innovation and experimentation from the general ranks all the way down to squad and fire team leaders. The Marines found a new way to help grunts close in on the enemy. Now the Corps wants to hone in on that spirit of innovation across the Corps with its Brute Krulak Center for Innovation and Creativity — named after a pioneer of Marine Corps innovation Lt. Gen. Victor “Brute” Krulak, the father of the 31st commandant of the Marine Corps. 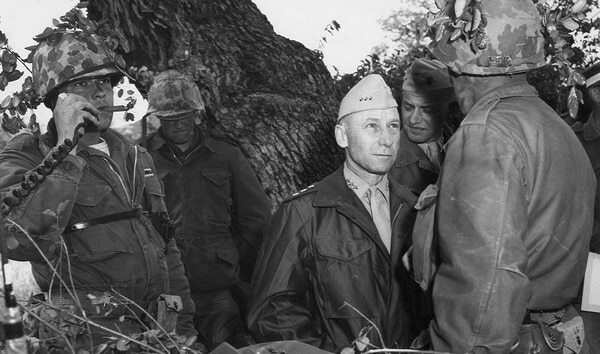 Brute Krulak passed away in December 2008, but his legacy thrives on with a drive for experimentation and preparation for the future battlefield. A recipient of the Navy Cross for his battlefield heroics in World War II, Brute Krulak also served in the Korean War. He was pivotal in the development of the iconic Higgins boats that landed American troops on enemy beaches from Normandy, France, to Iwo Jima, Japan. Krulak also experimented with the use of helicopters in the late 1940s as a means to ferry supplies and troops. A famous picture of Brute Krulak from 1946 shows him dangling from a helicopter at The Basic School to highlight vertical envelopment. Charles Krulak says his father was a great example of a Marine being willing to look foolish for the sake of innovation and experimentation. That helicopter experimentation would carry over to the Korean War. The center named in honor of the former commandant’s father “optimizes and gives voice” to experimentation and will serve as a “command post of innovation and creativity” across the Corps, Charles Krulak said. The 31st commandant, much like his father, also was a trailblazer of innovation and experimentation for the Corps. Many of the concepts, equipment and training being pushed to the Corps today as it preps for a high-end fight with more sophisticated adversaries like China and Russia were experimented with during Krulak’s tenure as commandant. Krulak’s vision for a future highly mobile and dispersed Marine force equipped with drones, long-range fires and the latest tech is coming to fruition more than 20 years after the former top Marine tested the concepts in a series of exercises known as Sea Dragon. 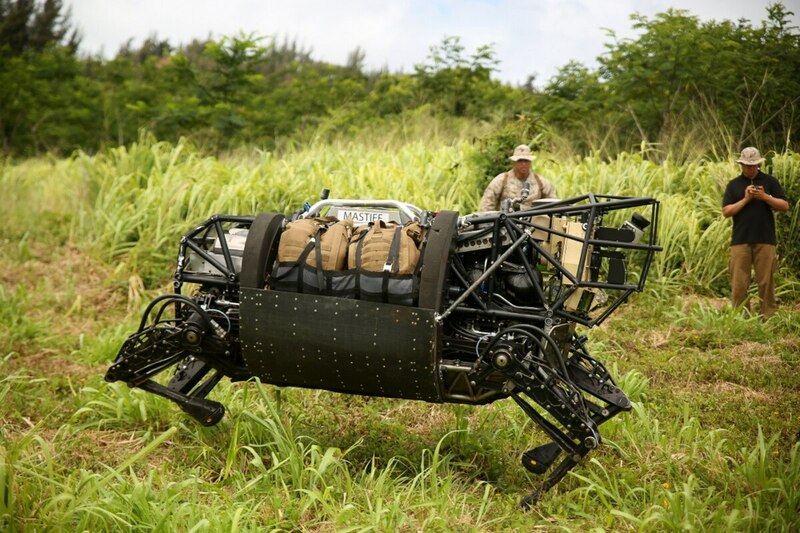 In 2016, Gen. Robert B. Neller, the current commandant of the Marine Corps, kicked off a series of experimental exercises known as Sea Dragon 2025, where Marines were once again kitted out with the latest tech to heed lessons for the future fight. The newly re-opened Brute Krulak Center at the Marine Corps University in Quantico, Virginia, held a ribbon cutting ceremony Wednesday.